Next semester starts from Jan, 8th in 2018. Please check the detail from our curriculum page. If you have any questions, please feel free to contact us. Next Diploma Program starts from Jan, 8th in 2018. 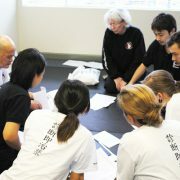 Please check the detail from our The 1070 hour Shiatsupractor Diploma program page. If you have any questions, please feel free to contact us. 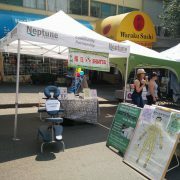 We joined Powell Street Festival on August 5th and 6th! 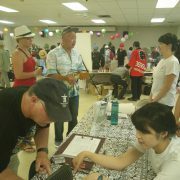 Lots of people came to our booth and took students’ treatments. http://www.shiatsuvancouver.ca/wp-content/uploads/2017/08/20988130_1551360421589306_1183237151094854342_o.jpg 1536 2048 shiatsu-en-admin http://www.shiatsuvancouver.ca/wp-content/uploads/2017/08/logo-en-1.png shiatsu-en-admin2017-08-18 15:50:052017-08-18 15:50:05We joined Powell Street Festival on August 5th and 6th! We also joined the Slide the City in North Vancouver on August 12th and 13th. 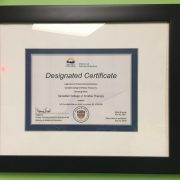 We have completed re-certification process with Private Training Institutions Branch (PTIB) and got a Designated Certificate! CCST Student Clinic is available next week from Monday July 31 to Sunday August 6 . *Please Note: Availability may subject to change or cancellation without notice. Appointments are updated once a week on Facebook. If you like to know more on the current updates, please contact us by phone. Thank you ! 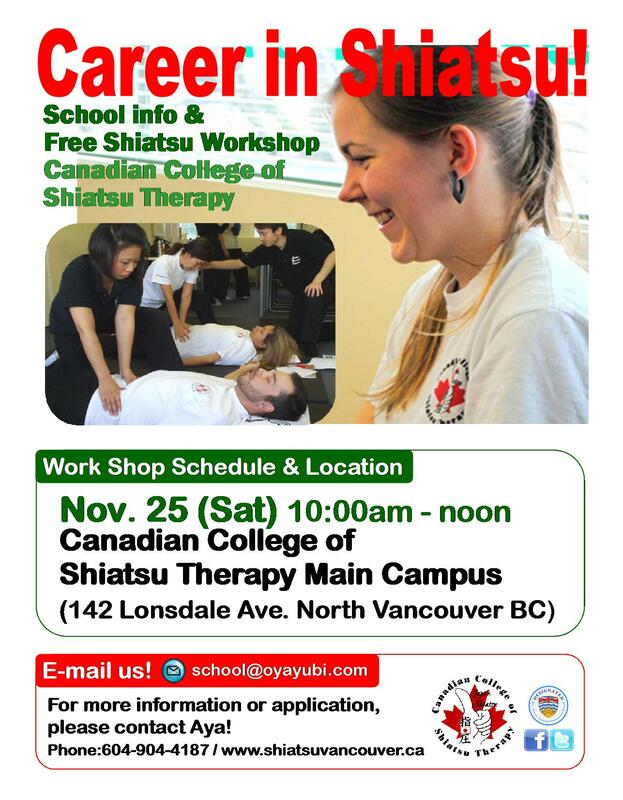 http://www.shiatsuvancouver.ca/wp-content/uploads/2017/08/14303740_1198544193521772_925926219_o.jpg 1195 1794 shiatsu-en-admin http://www.shiatsuvancouver.ca/wp-content/uploads/2017/08/logo-en-1.png shiatsu-en-admin2017-07-18 15:50:252017-08-18 15:50:53CCST Student Clinic is available next week from Monday July 31 to Sunday August 6 . We had a great Field work experience at Sakura Days Japan Fair at Vandusen Botanical Garden on April 8 and 9! The weather was not great especially 8th, but a lot of people came to our booth and took Shiatsu treatments from our students. 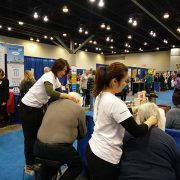 CCST students joined the Wellness Show on March 3, 4 and 5 at Vancouver Convention Centre!! We had a great experience!! 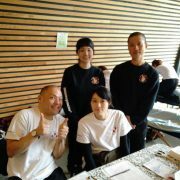 A lot of people came to our booth and took 10-30 minutes Chair and Table Shiatsu from our students.